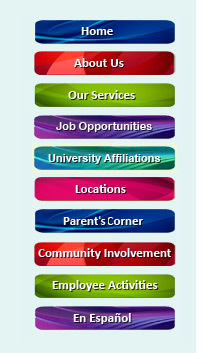 Mercy Kids Rehab - University Affiliations! Mercy Kids Rehab is committed to educating future therapists and advancing the therapy profession as whole. Mercy Kids Rehab has served as a fieldwork clinical site for five years and is affiliated with various Colleges and Universities. For a complete listing of schools affiliated with Mercy Kids and or for information on Reciprocity for out of state therapist see below. Mercy Kids Rehab is proud to be involved in the preparation and training of future therapists; therefore, we have developed academic affiliations with universities to assist with the education and training of Speech, Occupational and Physical Therapists.